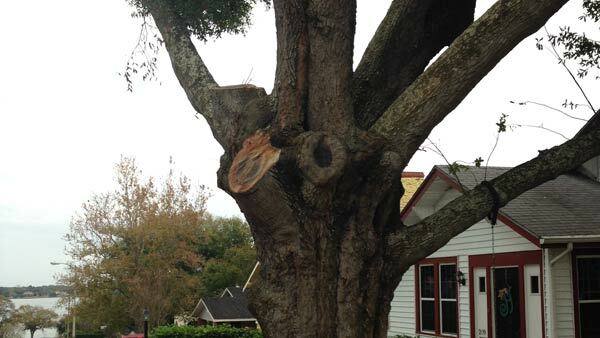 WFLA’s Holly Bounds talk with residents of Patten Heights Street who were upset when large parts of an 80-year-old Oak were cut to make room for the moving of a Tudor house in September. A lawyer for the man who moved the house said they offered to replace the tree and more, but the homeowner wasn’t satisfied. Check out this video from YLakeland.